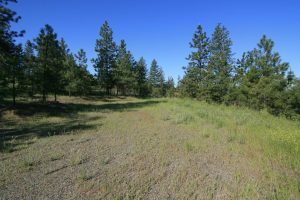 31195 E Ruffed Grouse Dr – Great 4.85 acre property in Hawk Creek Ranch. Gated community with a clubhouse. 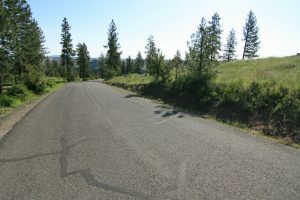 Amazing territorial and mountain views on this gently sloping lot. Several great building locations. Well and power on site. Paved frontage. Located up near club house. Don’t miss out on this great property! 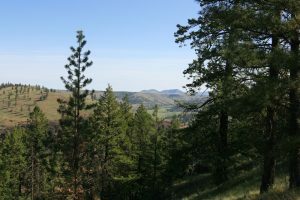 Hiking trails, wildlife, and gorgeous panoramic views throughout the property. HOA membership includes access to a beautiful community lodge, swimming pool, and tennis courts.